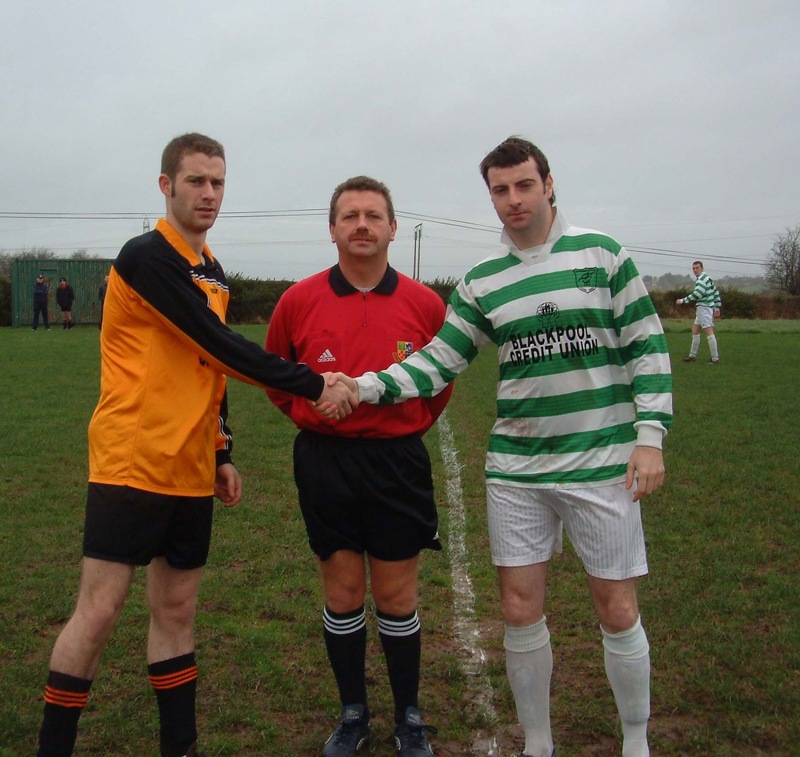 Glenthorn Celtic scored early and late to record a deserved 2-0 away win over Brooklodge United at Knockraha last Saturday afternoon. Celtic enjoyed majority possession but found it quite difficult to penetrate a pretty solid Brooklodge rearguard who had keeper Frank Walsh in top form. The winners opened their account in the 4th minute. Midfield player Alan Falvey sent a measured pass on for Thomas Kelleher who found Paul Burke about 20 yards from goal. Burke’s forceful shot flew beyond the reach of Brooklodge goalkeeper Walsh and into the back of the net. Glenthorn also started the second half brightly but had to wait until the dying minutes for their deserved second. Sub Graham Kennefick delivered a decent cross to the far post where Falvey rose highest to head home and put his side in a very strong position in the division. 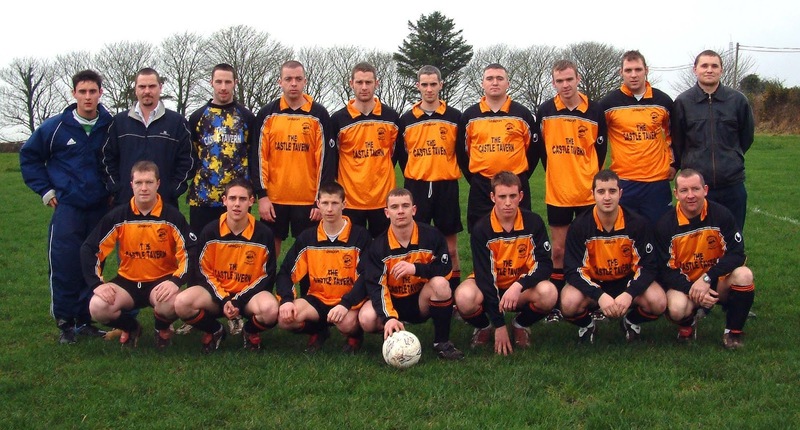 Brooklodge: Frank Walsh, Damien Creech, Tony Buckley, Des O’Callaghan, Steve McMahon, Alan King (captain), Anthony Forde, Daniel Clifford, Cormac O’Keeffe, Jamie Williams and Alan Goggin. Subs used: Fergal Rochford for Williams 53rd minute and Alan O’Shea for Clifford 67th. 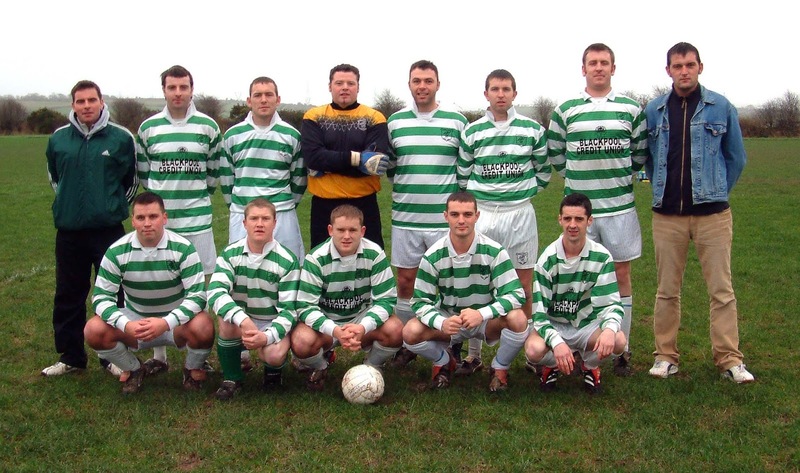 Glenthorn: Darren Walsh, Brendan Dowling, Ken Hackett, Alan Falvey (captain), Brian Carr, Dave Ellis, Colin Dorney, Thomas Kelleher, Connie Kent, Darren Kennefick and Paul Burke. Subs used: Graham Kennefick and Adrian O’Driscoll for Kelleher and Dorney (both 67th minute) and Alan Kennefick for Kent (78th).